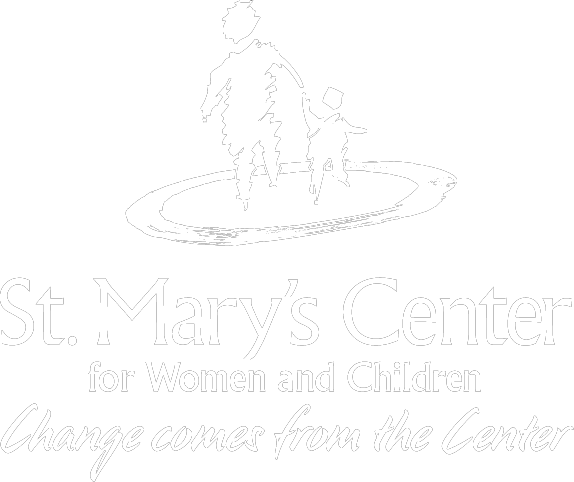 A subsidiary of St. Mary’s Center located in East Boston, Crossroads Family Center, provides family shelter, case management, housing search, stabilization services and a food pantry to more than 70 families each year. Crossroads was established in 1985 in response to the well-documented housing crisis which led low-income families into homelessness. For many families their personal, social and economic factors prevent them from moving from poverty to self-reliance. Crossroads’ housing advocates prepare each family’s move from shelter to permanent housing and support more than 50 formerly homeless families during a 12-month stabilization period. Crossroads was established in 1985, by the Most Holy Redeemer parish and father Bernard Mclaughlin. The doors first opened for a family displaced by a devastating fire and quickly expanded capacity and services in response to the growing phenomenon of family homelessness in East Boston. Crossroads’ mission is to “support families as they transition from homelessness to independent living and self-sufficiency”. Today Crossroads provides shelter, case management, housing search, stabilization services, and food pantry assistance to homeless, formerly-homeless and low-income families. There is a well-documented affordable housing crisis (not only locally, but nationally) causing very low-income families to experience homelessness; at the same time, personal, social, and economic factors serve as obstacles for families in their struggle to move out of poverty. Crossroads is directed toward three objectives: personal goal attainment; socioeconomic mobility; and rapid re-housing for families served. Socioeconomic mobility is characterized by increased income, improved educational and occupational status, and increased social networks. Crossroads is located at 56 Havre Street East Boston, MA 02128.